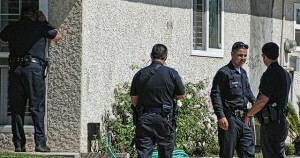 Too many residents in Utah will give unneeded consent to a home search by police while others may unintentionally consent to a home search just by answering the front door. There are some Utah residents who are not afraid to say “no” when a request is made to search a home without a warrant or probable cause. Knowing and exercising the right to refuse a search is a big step, yet there is more that can be done to protect a home against unreasonable searches and seizures. Those who aren’t easily intimidated when approached by law enforcement should remember that not all searches require physical access to the inside of a residence. 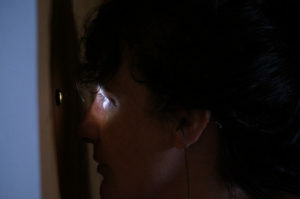 Officers can use a few tricks to obtain a glance inside a resident’s home without ever taking one step past the threshold. Two strategies commonly used together are the “knock and talk” combined with “Plain View Doctrine”. The “knock and talk” routine is just as it sounds – officers knock on the door and talk. Anybody may go to a resident’s door and knock. That is a perfectly community based notion that is not against the law for regular citizens and therefore, not against the law for police either. When police knock however, they are generally not just casually shooting the breeze while on the clock. Their visits are typically done to obtain information or clarify facts that may or may not incriminate someone. During these “knock and talks”, officer can chat, ask questions, or use the “Plain View Doctrine” to locate illegal contraband. The “Plain View Doctrine” does not give police permission to enter a person’s home and begin opening drawers and closets. It merely allows them to be in a spot where they are either invited to be or which would be common for a visitor. When in publicly acceptable area such as a front step or living room (if invited in), there they will use sight and other senses to lawfully observe around them for anything illegal such as drugs or evidence of a crime. Although it may come off as rude, it is perfectly acceptable to not open the door when someone comes a knocking, even if it is law enforcement. Residents have several options when police officers knock at the door: invite officers inside, speak from the open door, meet officers outside to talk, or even have a conversation through a closed door. While the latter option may sound discourteous, it can be done politely and with the utmost respect towards the attending officers. 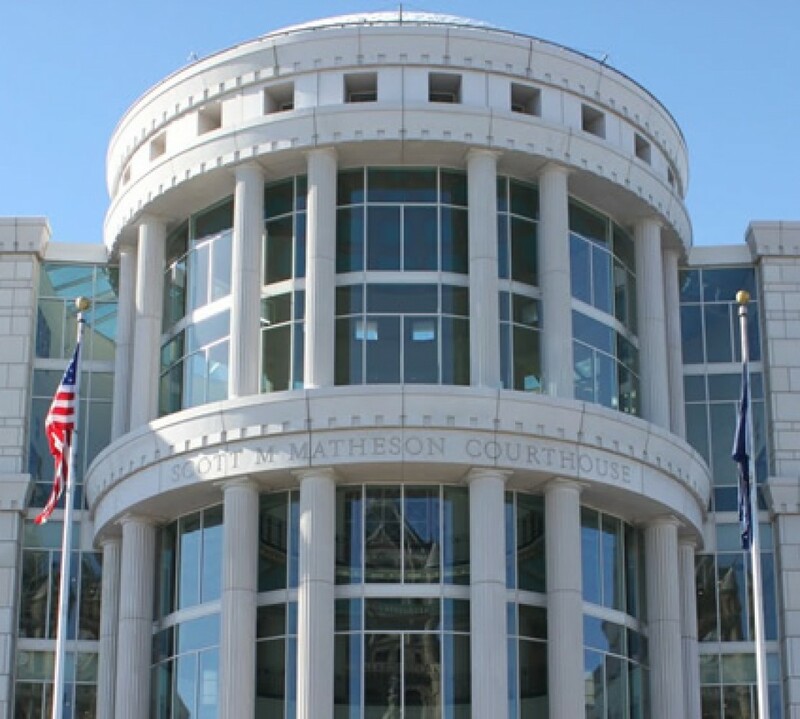 Anyone facing problems after trying to exercise their complete rights against unreasonable searches is encouraged to seek a reputable attorney for legal counsel. Police do not need a valid reason to ask someone if they can enter a home and unless a warrant is served, homeowners do not need to comply with the request. Many Utah residents acknowledge police officers as being authority figures who can often be seen as intimidating. 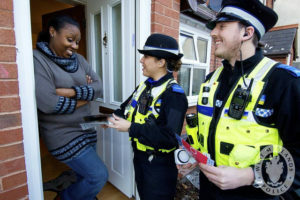 When an officer knocks on someone’s door, the first reaction a resident may have is to comply completely with anything the officer asks of them. They may think that anything other than complete submission is a sign of guilt. This can lead to a resident waiving his Fourth Amendment rights. In order for police officers to enter a home without permission, they need to have a legal warrant or reasonable grounds to do so. With a warrant in hand, police have the right to enter and search any areas outlined in the warrant. If officers do not have a warrant and have no valid reason to enter a home, they are still allowed to knock on the door, just like anybody else can. This is known as a simple “knock and talk”. • Invite officers inside the residence to talk. 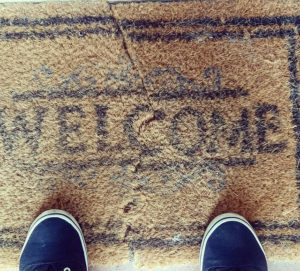 Unfortunately with nervousness and intimidation at work, the majority of people will be overly agreeable and give officers permission to enter their home. Once this is done, that resident has forfeited the protection given them under the Fourth Amendment. Utah residents are encouraged to keep calm when police come knocking and to be respectful while also protecting their rights against unreasonable searches and seizures. If permission is not given and officers enter and search the home anyway, any evidence could be no admissible in court. It is best to consult with an attorney regarding these matters. Offenders on probation have to follow strict rules to ensure their freedom including permitting AP&P officers to visit them at home and work, conducting searches anytime without a warrant; however the Fourth Amendment protects the probationer the right to refuse consent to search when approached by the police. Donald William Fretheim of Cedar City Utah was on probation following a conviction for drug possession and distribution when a pair of officers with the narcotics division used the knock and talk approach at his door. While investigating a drug case in the neighborhood, they found their way to Fretheim’s apartment. The officers asked Fretheim if they could come into his apartment to speak with him to which he agreed and willfully let them enter. Once inside Fretheim’s apartment, the officers spotted a soft drink can on the ground that appeared to have been constructed into a cheap pipe used to smoke marijuana. When questioned about it, Fretheim admitted it was drug paraphernalia and gave the officers consent to search the rest of his apartment. The consensual search turned up with additional paraphernalia along with marijuana and methamphetamine. After being read his Miranda rights, Fretheim confessed to the police officers that the drugs and paraphernalia were his. Unfortunately, Fretheim was unaware that although he was on probation, his Fourth Amendment rights still allowed him to refuse consent to search as long as it was not by an AP&P officer. When he permitted officers to not only enter his apartment but to search his home as well, he waived his Fourth Amendment rights to search and seizure. Even though he was unaware of his right to refuse consent to search, he gave his permission so the consent was deemed valid in court. When police knock at the door it can be intimidating and most residents wish to be compliant with law enforcement. It may seem illegal to deny them entry to a home and feel downright criminal to ignore the door completely. This is why it is important for individuals to understand their constitutional rights, especially during “knock and talk” approaches when the police have no legal reason to be at their home. Unless an officer has a warrant or demands to enter, the occupant has a choice. If an officer asks permission to enter or search the home, the resident has the option whether to even respond; just as they would to a nosy neighbor or a door-to-door salesman. For more information on your Fourth Amendment rights regarding searches and seizures so you can be prepared if law enforcement knocks at your door or for counsel regarding charges, contact a criminal defense attorney.